Although we're cheating slightly here, this one is too good to leave off our list. 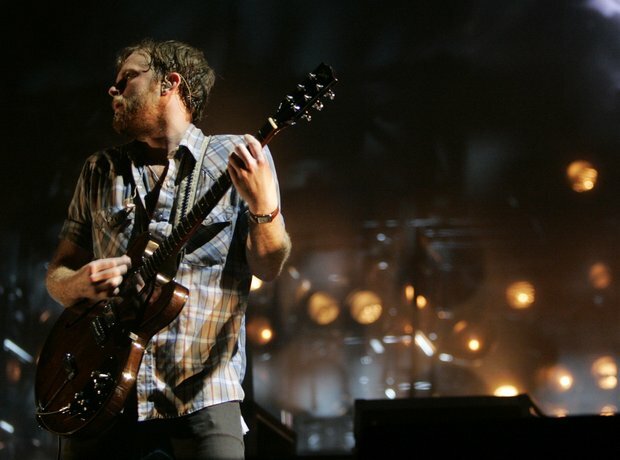 Kings Of Leon had technically begun their show in St. Louis in 2010. But after only a few tracks, the band discovered they a pretty major avian issue. The venue had a pigeon infestation and the birds began excreting when the rockers began playing. Apparently Jared got some in his mouth. Needless to say the gig was swiftly curtailed.